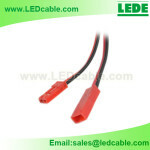 This Solderless LED Strip Light Wire is very easy to use. NEW design,2 contracts, especially for 120 LEDs Strip. 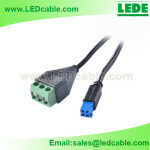 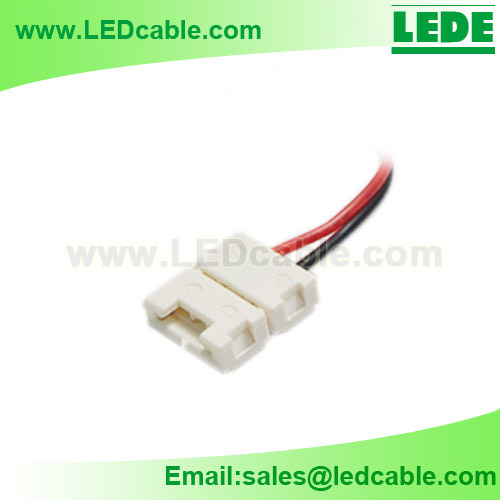 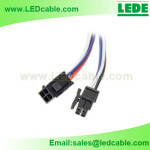 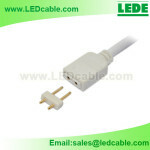 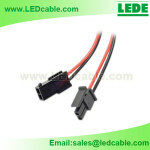 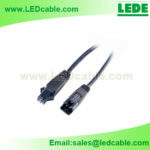 Both available for 8mm width LED Strip, and 10mm width LED Strip. 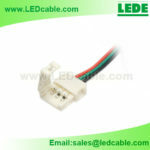 This Solderless LED Strip Light Wire is very easy to use. 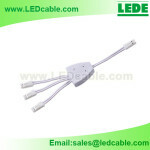 Just click open the 2 flaps, remove the double sided protection paper from the strip, insert and lite!